With a fleet of 60 vehicles — the company primarily runs Mercedes-Benz Sprinter vans — and 600 employees, SPUD makes upwards of 1,500 deliveries a day to homes and offices. 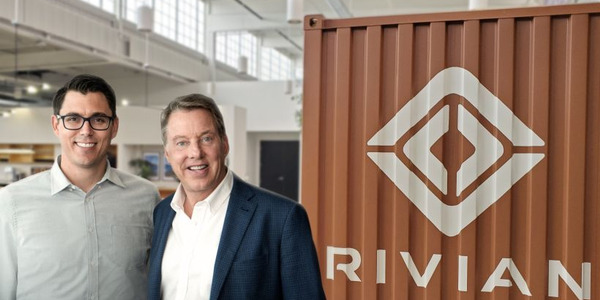 For mission-oriented businesses, demonstrating the company’s values at every step of the supply chain process is crucial to attracting new customers, retaining old ones, and standing apart in the industry. At Vancouver-based grocery delivery service SPUD, providing customers with healthy, locally sourced food is the main mission, and requires refrigeration units to achieve it. 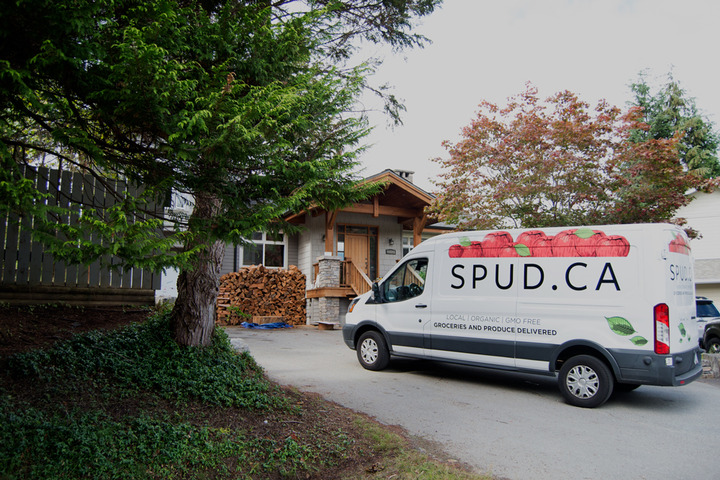 Founded in 1997, SPUD delivers food from farms, ranches, fisheries, and bakeries to customers in the Vancouver, Victoria, Calgary, and Edmonton areas. 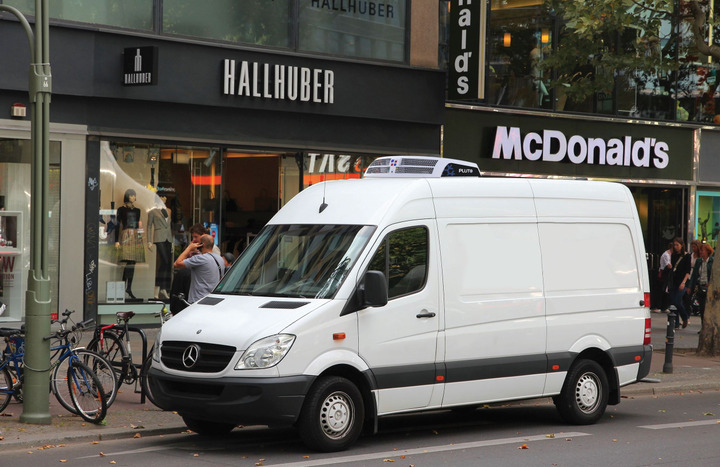 With a fleet of 60 vehicles — the company primarily runs Mercedes-Benz Sprinter vans — and 600 employees, SPUD makes upwards of 1,500 deliveries a day to homes and offices. 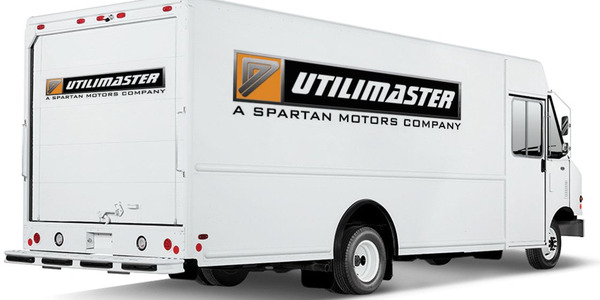 Individual trucks and drivers typically make 35 to 60 deliveries daily. 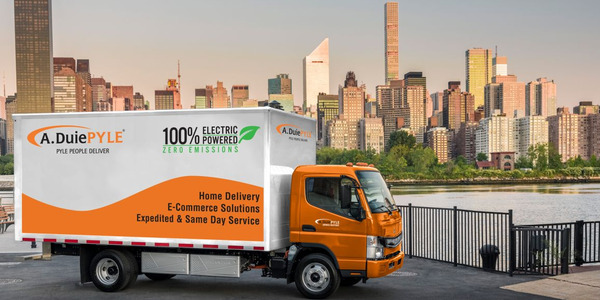 In keeping with SPUD’s commitment to sustainability, Hollingshead decided to outfit his fleet with Volta Air’s Pluto all-electric reefer units about a year and half ago after being introduced to the product a trade show a few years prior. With over 50 years of experience in the automotive and HVAC industry, Richmond, British Colombia-based Volta Air develops AC and transportation refrigeration that is meant to lower operational costs and reduce emissions. “The current problem with day-to-day urban delivery of fresh and frozen products is that during the time a delivery vehicle is stopped, its engine needs to run continuously to keep the products fresh or frozen,” Volta Air CEO Kris Malek said in a statement. 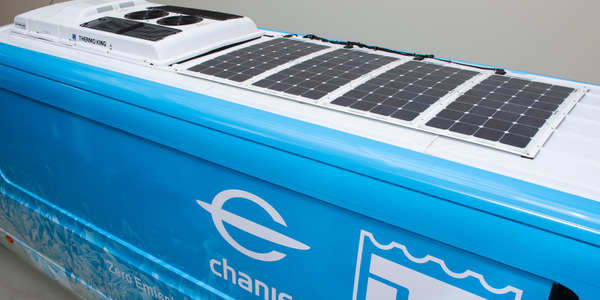 According to Malek, using Volta Air’s all-electric refrigeration technology allows the delivery vehicle engine to be turned off during stops, which saves fuel and maintenance costs, and reduces CO2 emissions. Hollingshead admits that when he first discovered Volta’s systems, he was “reluctant” to try them because the product was so new at the time. 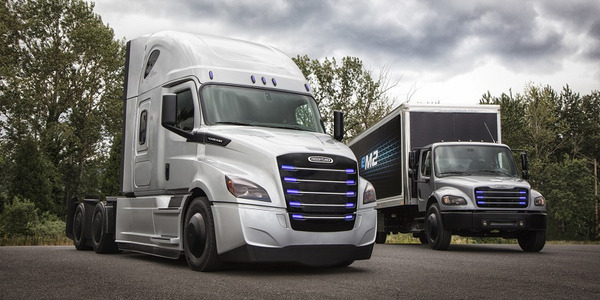 However, after further research and talking with Volta representatives in Vancouver, he felt confident enough to test out the reefer system in one of the company’s new vehicles. With the Volta Air Pluto units, the refrigeration system continues to run after the vehicle has been turned off, reducing emissions, lowering fuel spend, and ensuring fresh groceries. Photo courtesy of Volta Air. Following a successful trial, he decided to outfit all new vehicles with the units. Currently, SPUD has 12 vehicles equipped with the Volta Air Pluto system. 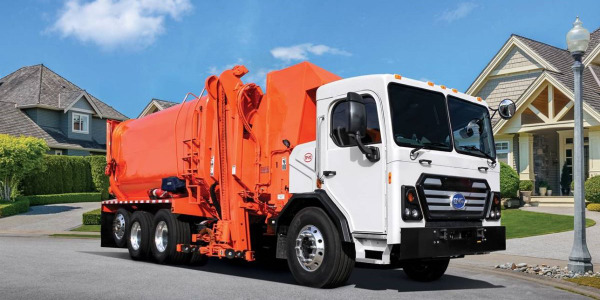 “And, as far as I have any say in it, that's the only unit that we're going to continue to use… in any of our new trucks,” Hollingshead adds. The traditional reefer units SPUD uses on its older vehicles syphon power from the vehicle’s engine, requiring drivers to leave their engines running while making deliveries to ensure food doesn’t spoil. Not only does this decrease fuel economy, but it increases emissions as well. 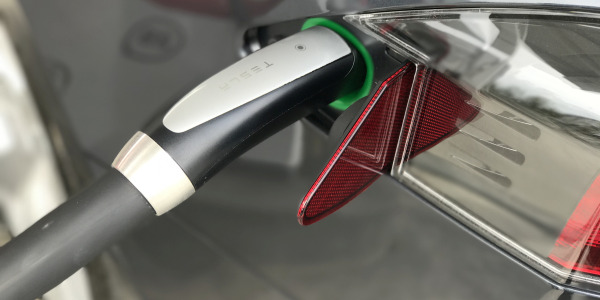 With the Volta Air Pluto units, the refrigeration system continues to run after the vehicle has been turned off, reducing emissions, lowering fuel spend, and ensuring fresh groceries. Aside from the amount saved by decreasing fuel consumption, the Volta units themselves are about half the price of traditional units, Hollingshead adds. 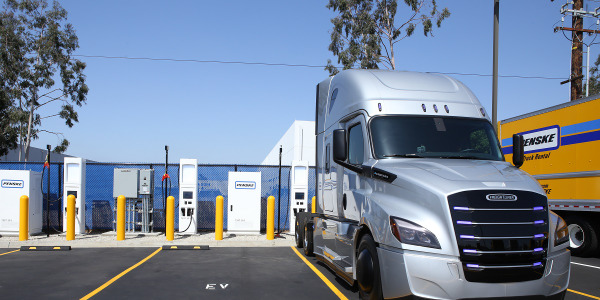 The 12-volt reefer units weigh about 97 pounds and are approved by the California Air Resources Board. As SPUD’s operations continue to expand — the company recently partnered with Walmart to deliver groceries to its Vancouver area stores — maintaining that commitment to provide customers with local, organic food will be top priority, and promoting sustainable fleet practices will naturally follow. 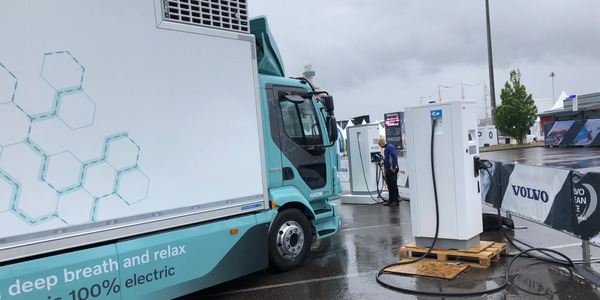 By 2022, Hollingshead estimates his fleet will number upwards of 120 vehicles, the majority of which will be fitted with all-electric reefer units. Within the next three to five years, all-electric units are expected to penetrate 8% to 10% of the market, Malek said.